 The Data Commons provides services to manage, organize, preserve, publish, discover, and reuse data. You can browse Community Released Data and data curated by CyVerse. Using our pipelines, you can easily publish data to the NCBI or directly to the CyVerse Data Commons. Click the links below for more information.